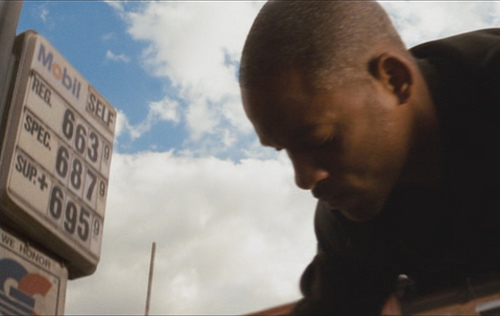 Will Smith battles zombie-vampires in the movie I Am Legend. He also pays $6.63 for a gallon of regular unleaded. Maybe it was cheaper at Shell. We're not at post-zombie epidemic levels quite yet, but with the national average climbing to over $3.50 a gallon, we're not exactly planning any long car trips either. While filling up the other day, I realized that I was paying more for a gallon of gas than it costs to buy some toys. Everything on this lists costs less than $3.50 as of today (2-27-2011). Prices do tend to fluctuate - both toys and gasoline - so if this list is inaccurate in a couple of days, let's just hope that's because the cost of gas went down.